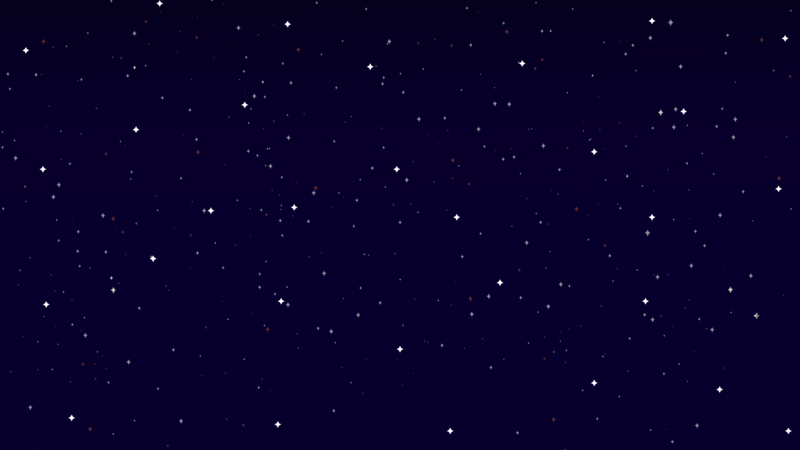 Click or Scroll to Get Started! FIRST makes it easy to become a volunteer. A community of like-minded adults is ready and willing to help you find a volunteer spot that’s just right for your interest and skills level. Whether you have a weekend to help, want to mentor a team, have technical or non-technical expertise, there is a volunteer role suited to your unique interest. Find information about FIRST programs, volunteer resources, opportunities, and more! Central Valley Robotics and FIRST offer many opportunities to get involved! Whether you have four hours on a weekend, want to mentor/coach for a season, or just want to be a part of the overall experience, there is a volunteer role suited to your unique talents and interest. Anyone age 13 or greater can get involved in our programs to help inspire the next generation. Below you can find general descriptions of roles. For a details list of roles and trainings, please click the buttons below. CVR provides online training and certification for all roles. Judges and Reviewers have one of the most fun and fulfilling roles because you get to directly see the result of the students’ work. There are four types of roles across FIRST LEGO League Jr. and FIRST LEGO League, please see the descriptions at the right to determine which would best fit your interests. Time Commitment: Full Event Day (length depends on program) with online training in advance. Reviewers visit teams in the main Expo display area and/or meet with teams in a separate area. They interact and interview team members about their research, their model, and their Show Me poster. Reviewers provide positive feedback to teams and help assign all the awards given at the event. We expect that all reviewers participate in the High-Five line at the Closing Ceremony. Core Values judges evaluate how teams interact with one another by observing the completion of a simple teamwork activity. The goal is to see how teams understand and practice the FIRST Core Values, which is a list of values that teams use in everything they do to effectively work together to solve problems. FIRST LEGO League teams are responsible for creating a research project and presentation answering a problem in their community. Project judges evaluate this presentation and the research involved in the project. These judges would benefit from experience with research projects or the challenge topic. Robot Design judges are technical judges responsible for evaluating the robot that teams have completed during their season. These judges will be asked to judge mechanical design, functionality, and programming. 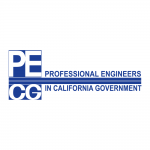 These judges would benefit from technical experience with engineering or mechanical design. Robot Game volunteers help make the Robot Game possible. 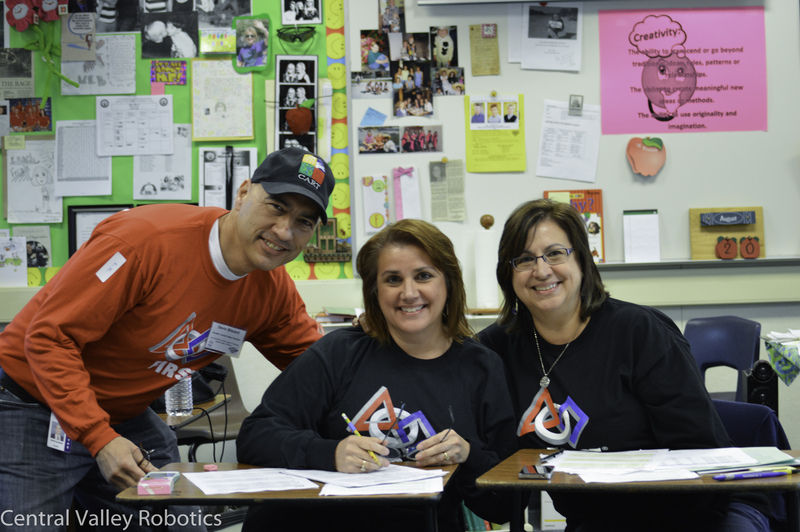 There are three types of Robot Game volunteers in FIRST LEGO League, please see the descriptions at the right to determine which would best fit your interests. Time Commitment: Full Event Day. In-Person Training prior to event day and self study prior to events. 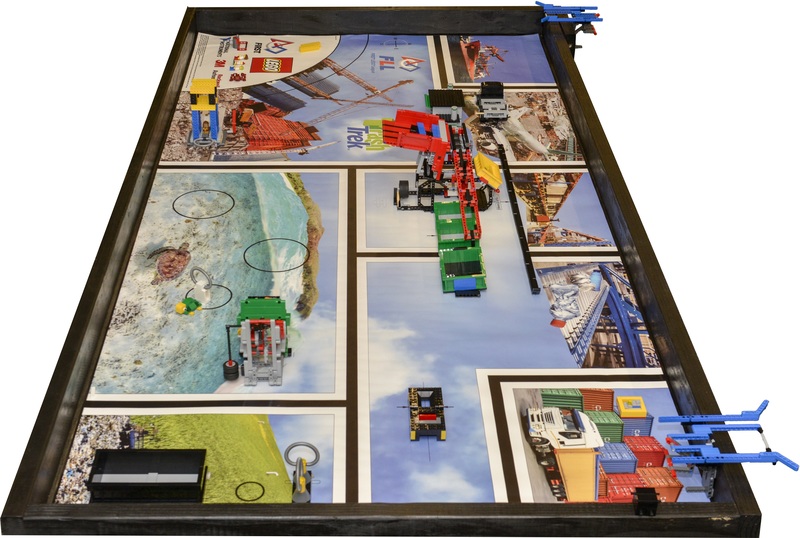 Referees are responsible for knowing and understanding the rules and scoring for the robot game table. These volunteers are in charge of officiating the tables, scoring matches, and keeping on schedule. Referees are overseen by the Head Referee. Volunteers that make good referees are comfortable being accurate and staying on-time despite a noisy and hectic competition environment. Field Resetters are responsible for ensuring that the robot game tables are reset to their starting condition after each match. These volunteers are overseen by the Head Referee for the event. Scorekeepers are responsible for both entering scoresheets and running match time. These volunteers are overseen by the Head Referee for the event. Event Day Support volunteers help make running an event as smooth possible. There are three types of Event Day Support volunteers in FIRST LEGO League Jr. and FIRST LEGO League, please see the descriptions at the right to determine which would best fit your interests. Time Commitment: Full Event Day (length varies on program and event). Responsible for one pit room on event day. Oversees check-in, practice tables, pit announcements, and safety in the pit room. This role oversees all Pit Admin Support volunteers. Time Commitment: Full Event Day. These volunteers are stationed in various areas of the event to ensure that teams arrive at their scheduled activities on time. Time Commitment: Preferably Full Event Day, but half day shifts may be available. These volunteers assist the Pit Administration Lead with all duties related to Pit Administration. The first Key Volunteer position is the Judge Advisor. The Judge Advisor is responsible for overseeing all judging on the event day. The responsibilities of the Judge Advisor are making sure judging is running on time, leading and ensuring timely judge deliberations, working with the Tournament Director to resolve judging issues with teams, and presiding over Judge Advisor Assistants. Time Commitment: Full Event Day. Must make sure judges are prepared and comfortable to complete the judging process. Must also be familiar before the event with the judging process and rules to be able answer questions and resolve issues. Requires online certification, in-person training, and a shadowing of the pre-existing Judge Advisor. The next Key Volunteer role is the Head Referee. 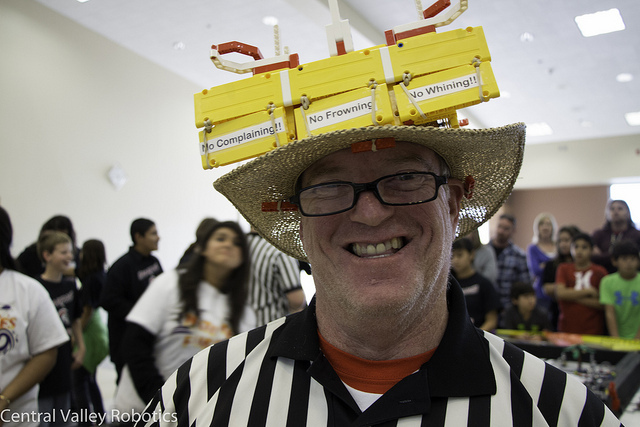 The head referee is responsible for overseeing the robot game tables at an event, answering any robot game questions and working with referees and resetters. Time Commitment: Full Event Day. Must be willing to resolve conflict during the event to keep referees and resetters focused on keeping matches moving at their tables. Well-versed in both the robot game rules and any robot game updates before the event day. Requires training prior to the event day and shadowing a pre-existing Head Referee. Every FIRST LEGO League and FIRST LEGO League Jr. event is an exciting and enjoyable experience for everyone involved. 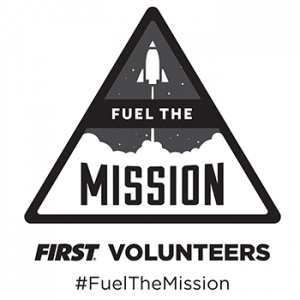 All volunteers can expect a steady interaction with the teams and a healthy dose of the infectious spirit that makes FIRST famous. Central Valley Robotics has prepared agendas that breakdown the time commitments for volunteers. You can view them by clicking the button below. Anyone can signup to volunteer inside of MyCVR. CVR provides online training for all volunteers through our wiki and MyCVR. This training allows volunteers to learn about their role and become certified in their role. CVR and our Event Partners will provide volunteers with important information about the event venue, call times, and more before the event over email. Volunteers will check-in to receive their volunteer shirt, morning refreshments (if available), and head to their morning meetings with the Key Volunteers. Have Fun and Participate in the Event! Volunteers will perform their duties and work with many teams during the event day. We invite all volunteers to attend the Closing Ceremonies to celebrate the accomplishments of all teams. CVR always strives to improve our events, and we ask our volunteers to provide feedback after the event through our surveys. We encourage volunteers to continue their experience at multiple events each season! Enrolling as a volunteer in our program is a simple process. For FIRST LEGO League events in Central California, we are using our own custom management application called MyCVR. All volunteers must register in MyCVR. If you are new to our area, please create a new account with MyCVR and complete all required information. Once you have created your account, please click the Volunteer link in the Quick Links section of the Dashboard. Complete the information on this page then click Submit at the bottom of the page. Click the “Volunteer” blue button (Under Role Applications) for the event(s) that you want to volunteer for and select the roles in order of preference. Most roles require training and certification, be sure to view the Trainings and Certifications section to complete any training modules. Note: As apart of the application process, some volunteers will need to use the FIRST Volunteer Management system and fill out information required for an automated background check. MyCVR will provide detailed instructions for those volunteers that need screening.